At ICERM, diversity and inclusion is a part of our core mission and strategic goals. We are committed to promoting a safe, productive, and diverse research environment that encourages the free exchange of ideas among all participants. As part of this commitment, we recruit broadly and value the contributions of every participant regardless of their professional rank, personal identity or orientation. Our Advisory Boards work to ensure the participation of women and underrepresented minorities in all its programs and on all its boards. ICERM Directors are proactive in seeking representation of women and minorities in its undergraduate, graduate, and postdoctoral programs as well as on program and workshop organizing committees. They also liaise closely with organizing committees to increase diversity among funded participants. Our Associate Director of Diversity and Outreach, Ulrica Wilson (Morehouse College) provides leadership in meeting our institutional diversity goals: working to ensure diversity throughout ICERM's programs, assisting our boards in the development of policies and procedures, participating in national meetings and conferences, and helping to identify and obtain funding for programs and activities. ICERM also maintains a Departmental Diversity and Inclusion Action Plan (DDIAP) established university-wide by Brown's Office of Institutional Diversity and Inclusion and updated annually. 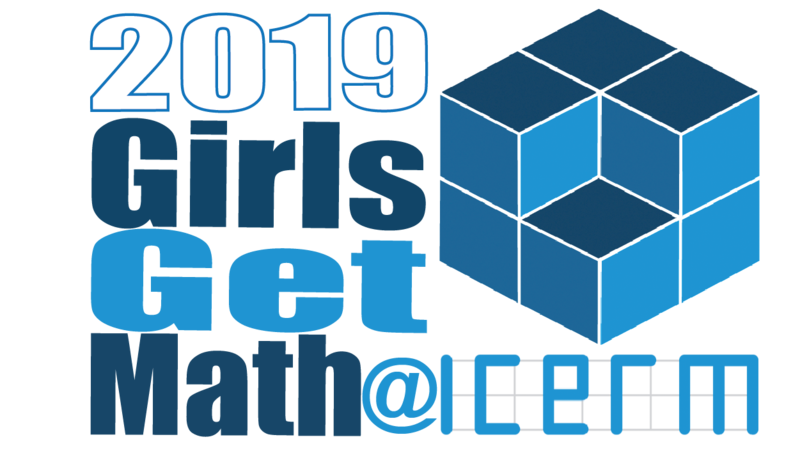 ICERM is also committed to participating in events held across the country that address diversity throughout the mathematics community and strongly supports the National Science Foundation's goals of expanding the numbers and diversity of individuals engaged in mathematical sciences. ICERM regularly hosts and/or participates in conferences such as the AWM 40 Years and Counting Symposium, the Conference for African American Researchers in the Mathematical Sciences (CAARMS), Field of Dreams, Society for Advancement of Chicanos/Hispanics and Native Americans in Science (SACNAS), and the Nebraska Conference for Undergraduate Women in Mathematics. As part of this commitment, ICERM is a member of the Mathematical Sciences Institutes Diversity Initiative (MSIDI), funded by the NSF. 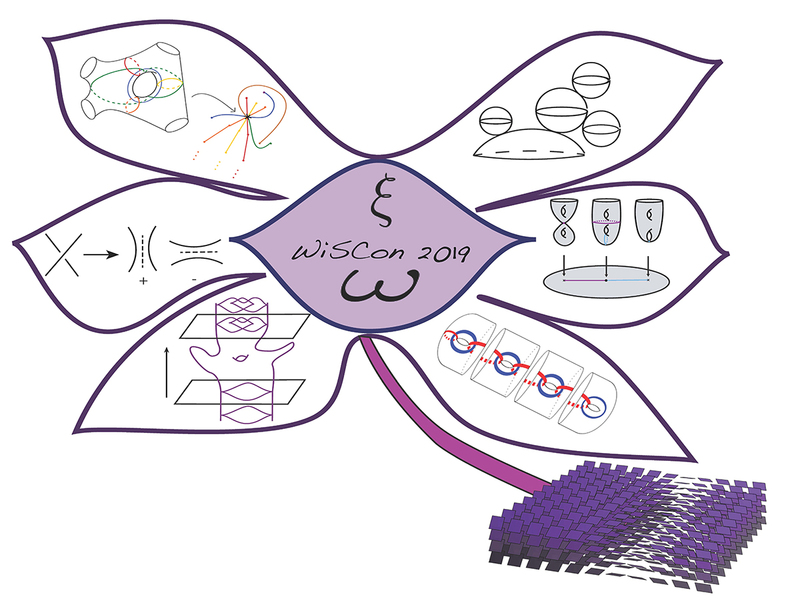 WiSDM 2019 is a research collaboration workshop targeted toward women working in data science and mathematics. This program will bring together women at all stages of their careers, from graduate students to senior researchers, to collaborate on problems in data science. Data science is typically characterized as work at the intersection of mathematics, computer science, statistics, and an application domain. The scientific focus will be on cutting-edge problems in network analysis for gene detection, group dynamics, graph clustering, novel statistical and topological learning algorithms, tensor product decompositions, reconciliation of assurance of anonymity and privacy with utility measures for data transfer and analytics, as well as efficient and accurate completion, inference and fusion methods for large data and correlations.